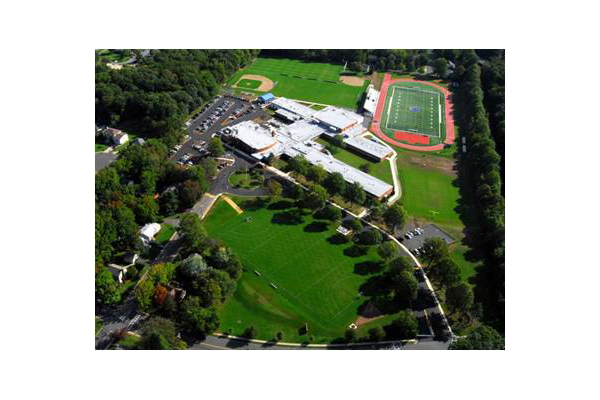 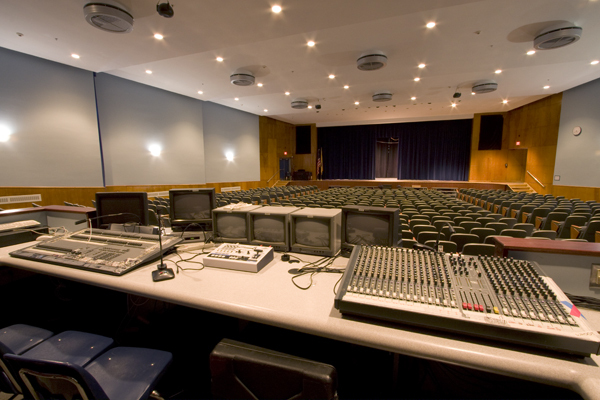 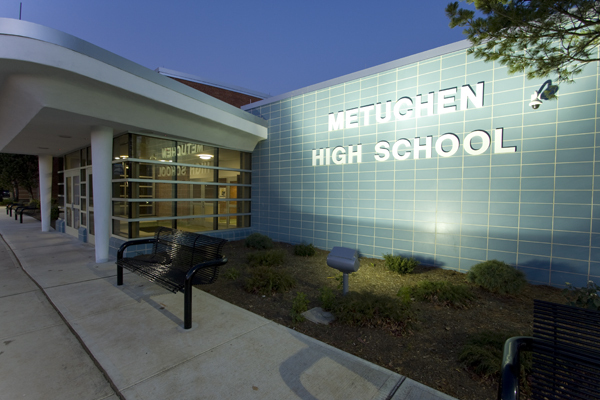 EI Associates coordinated the facility planning and design for Metuchen’s successful $28M referendum, primarily focusing on the needs of the High School while also addressing program and maintenance requirements at the middle school and two elementary schools. 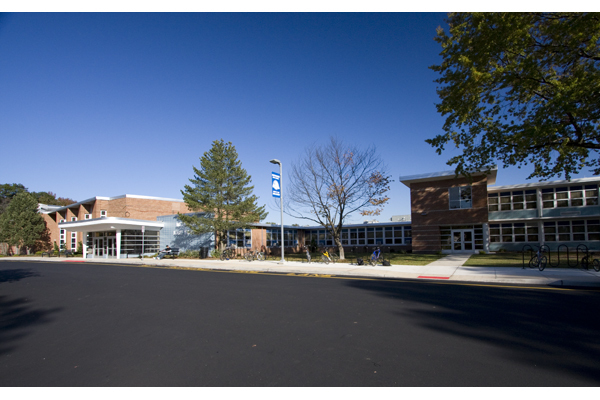 The referendum supported the comprehensive renovation of the 1958 High School covering roof, window, door and MEP system replacements, classroom and common area renovations, new lobby and ADA elevator additions and included $5 million in site work covering a new multi-use synthetic sports field, bleachers, several natural turf fields, rehabilitation and expansion of all parking areas, new sidewalks, site lighting and landscaping. 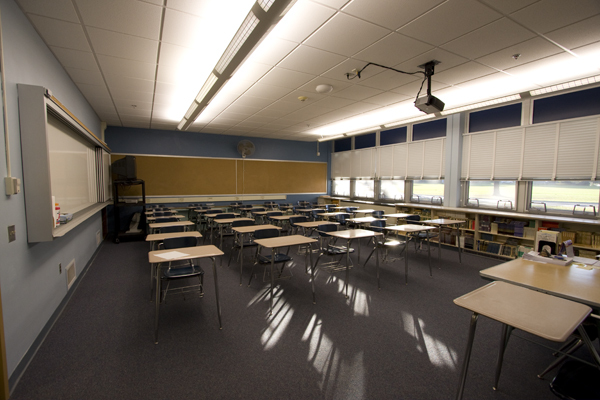 All work was carefully orchestrated in 15 phases over a three-year period to avoid educational program disruption and the need for temporary classroom facilities.